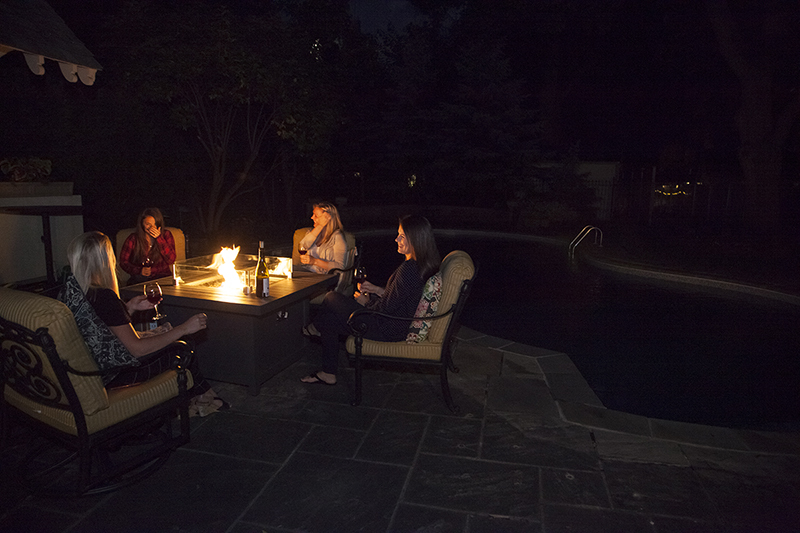 There’s something truly enjoyable about gathering around a roaring fire with friends, family, and acquaintances. 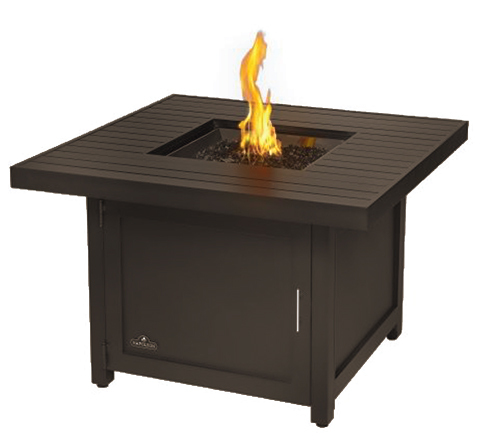 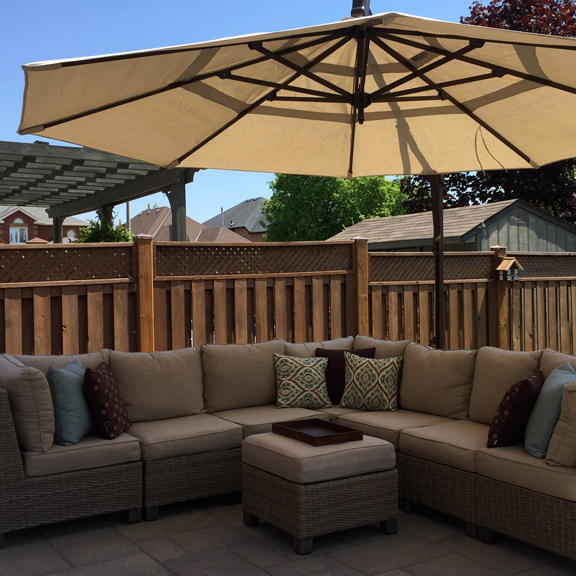 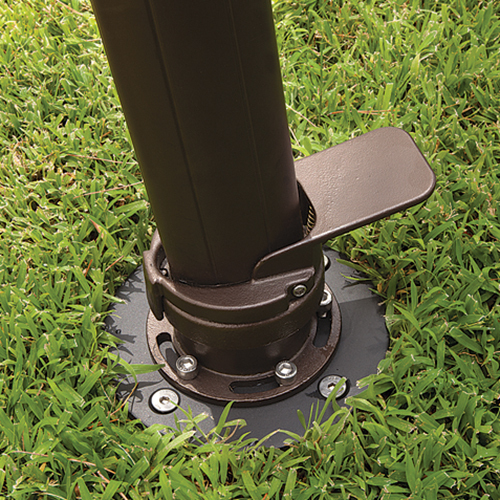 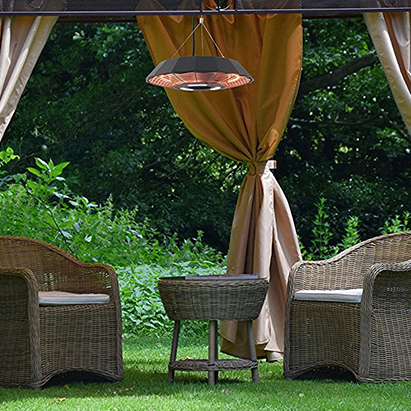 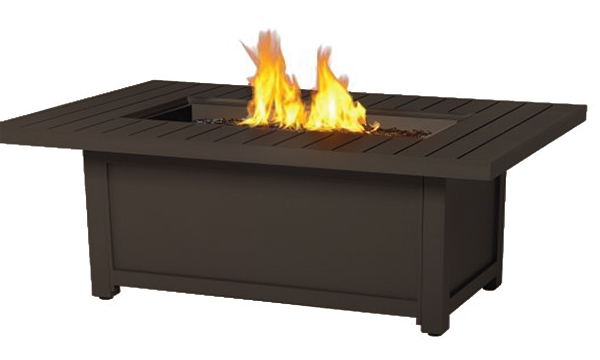 With a Napoleon Fire Pit Table, you can enjoy the campfire joy right in your backyard without the mess and work, or regulations, of a real wood fire. 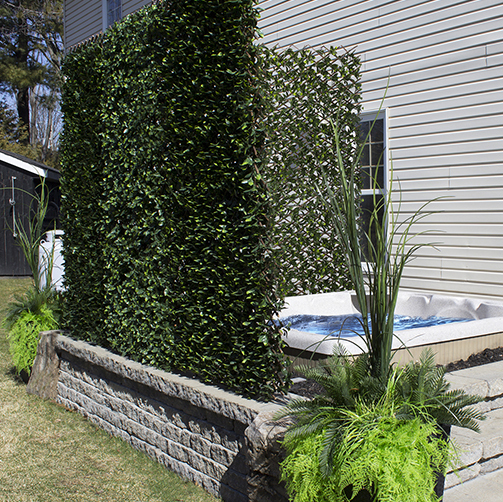 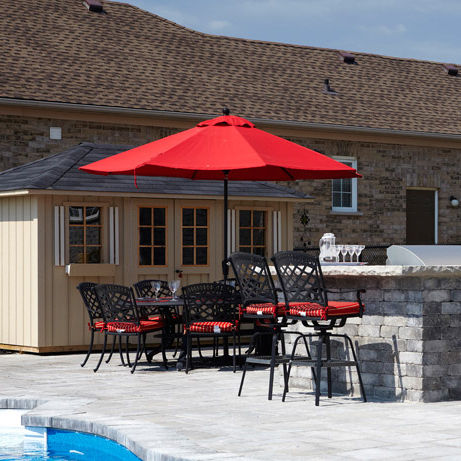 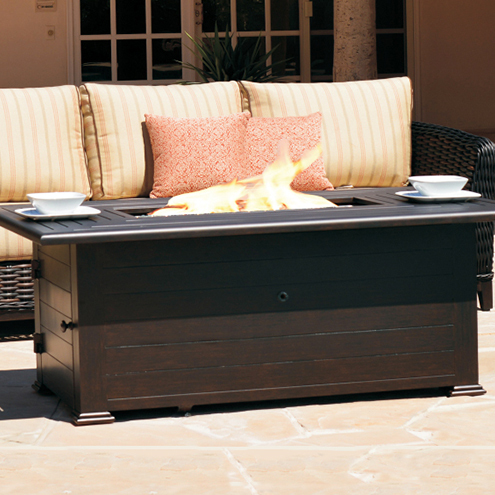 A perfect blend of warmth and comfort, the Napoleon Fire Pit Table is perfect for the constantly entertaining couple!